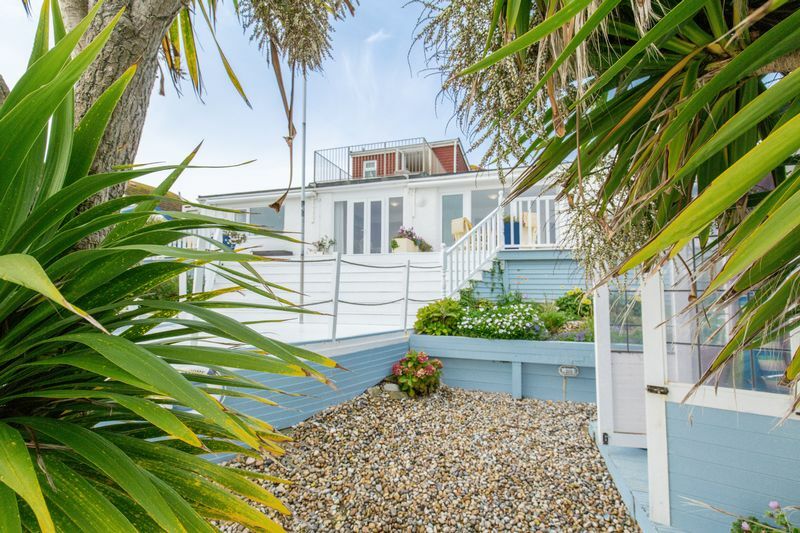 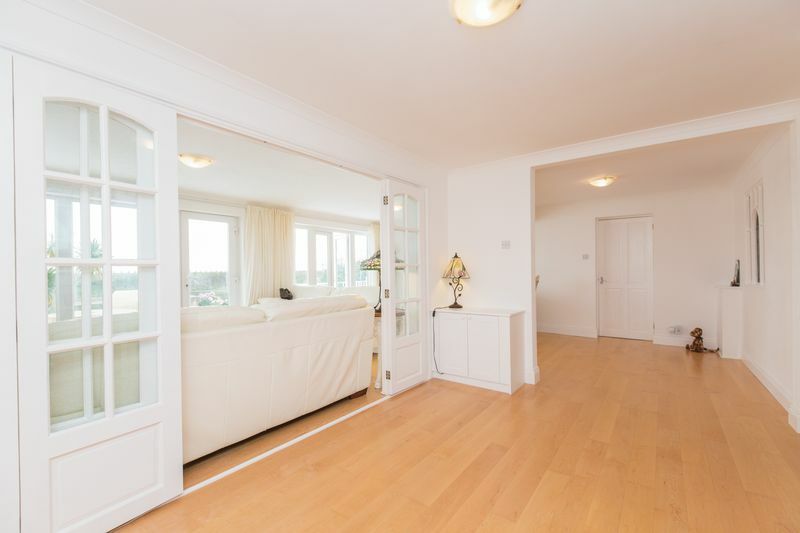 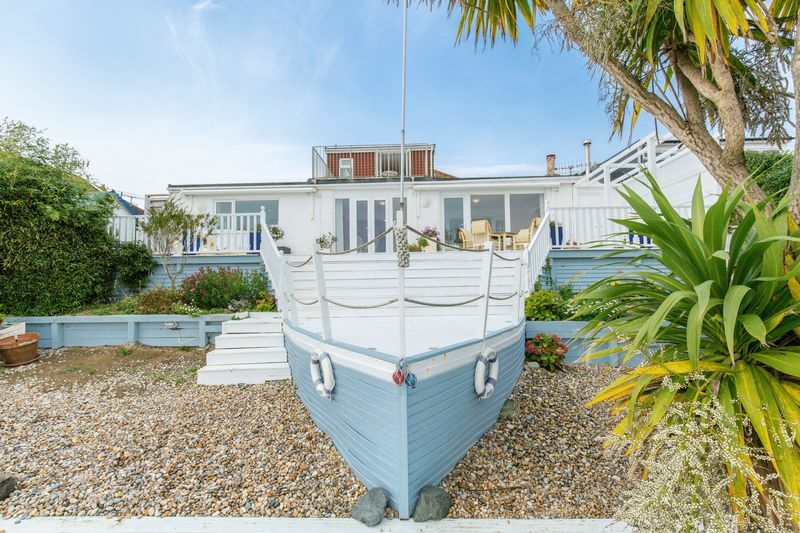 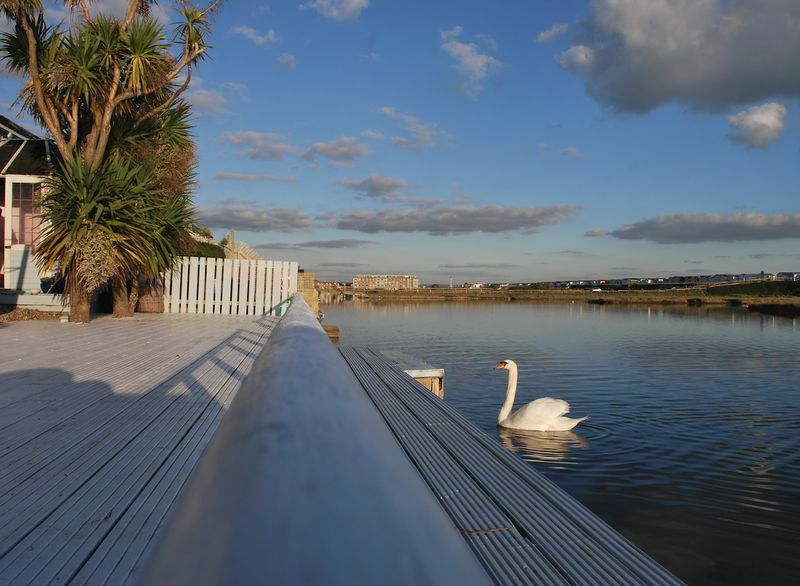 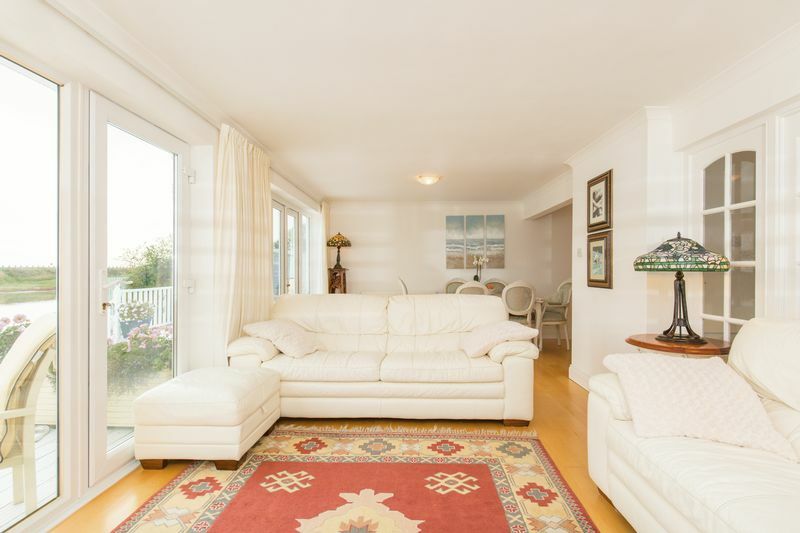 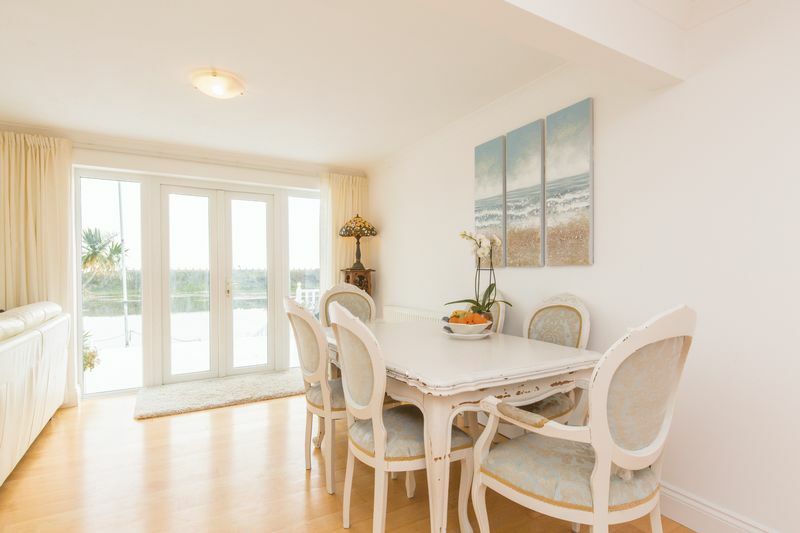 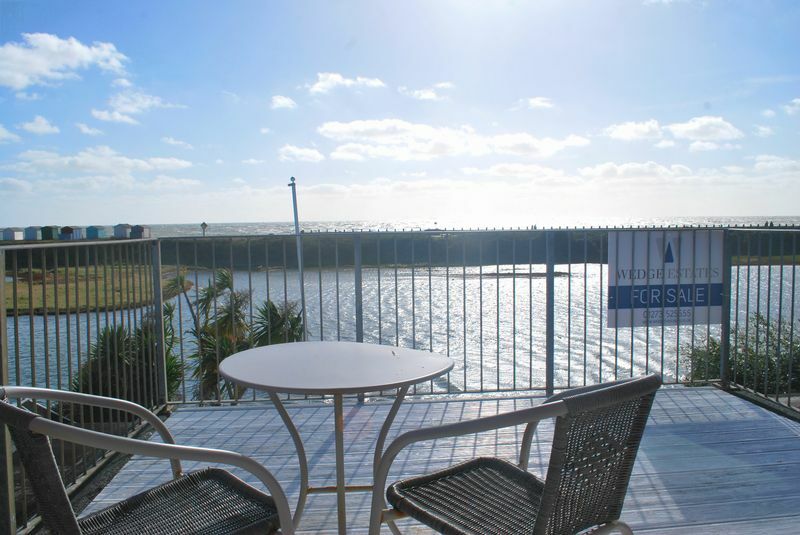 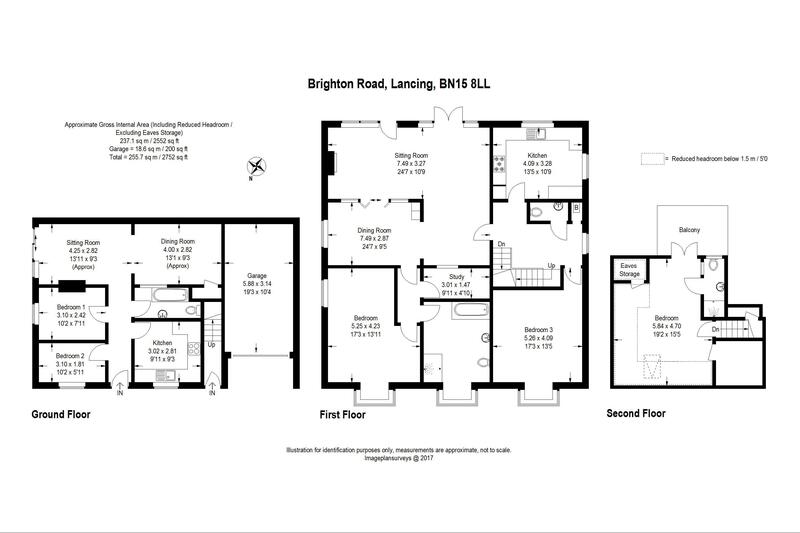 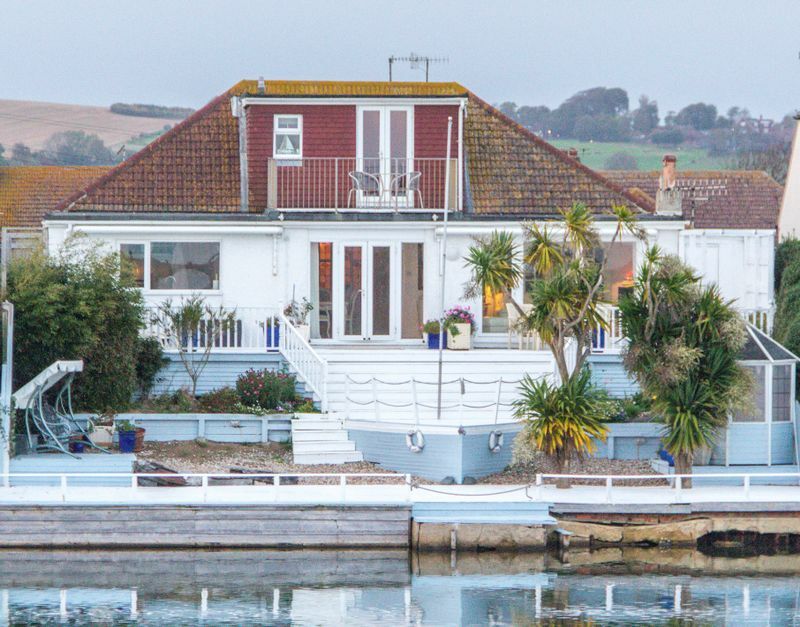 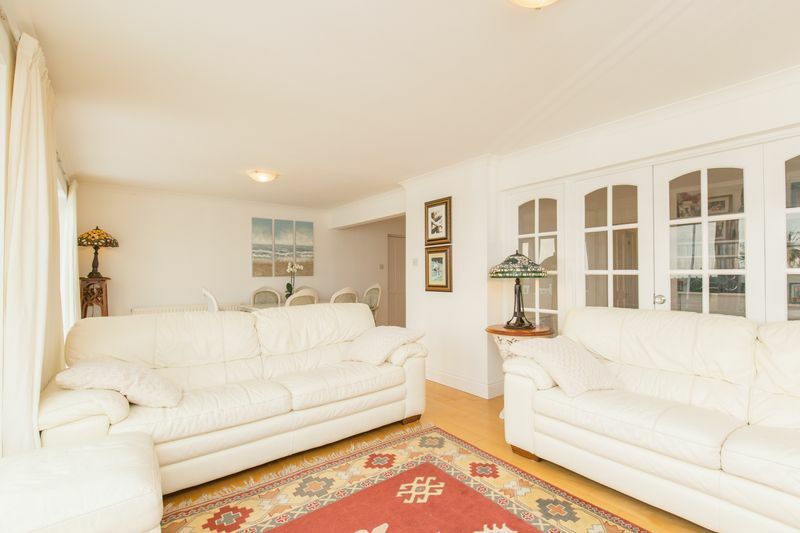 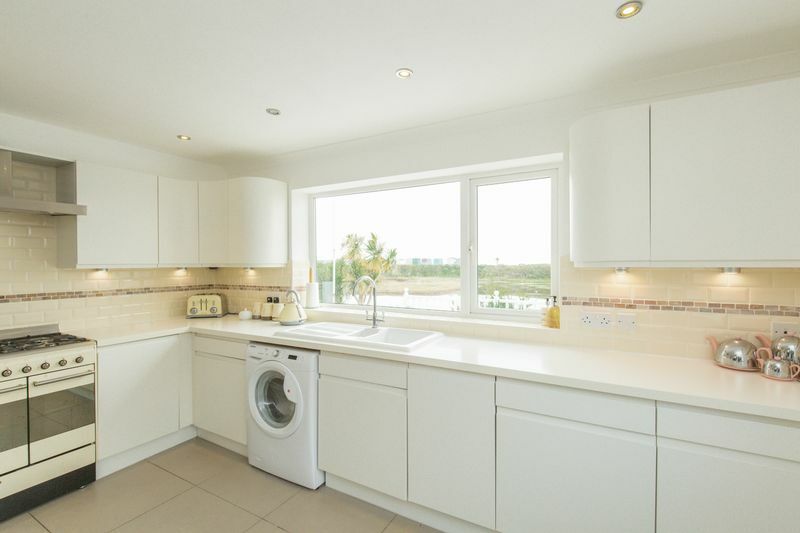 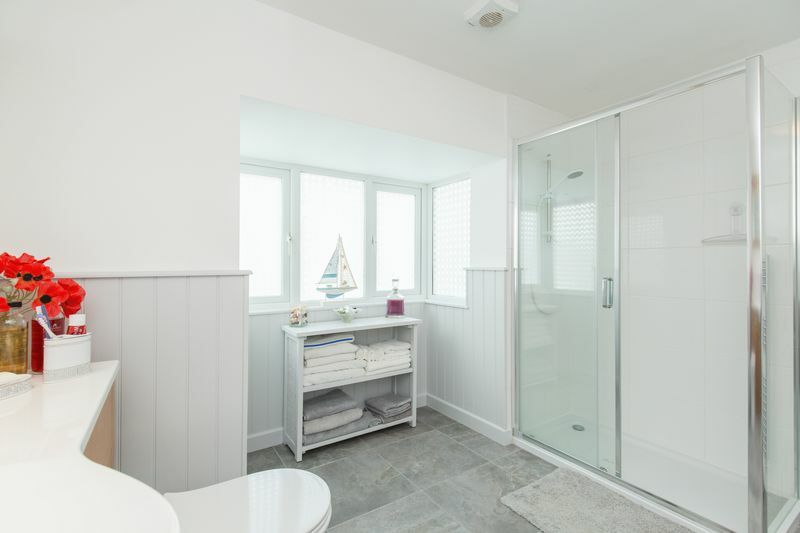 Wedge Estates are delighted to offer this Stunning three storey waterfront home. 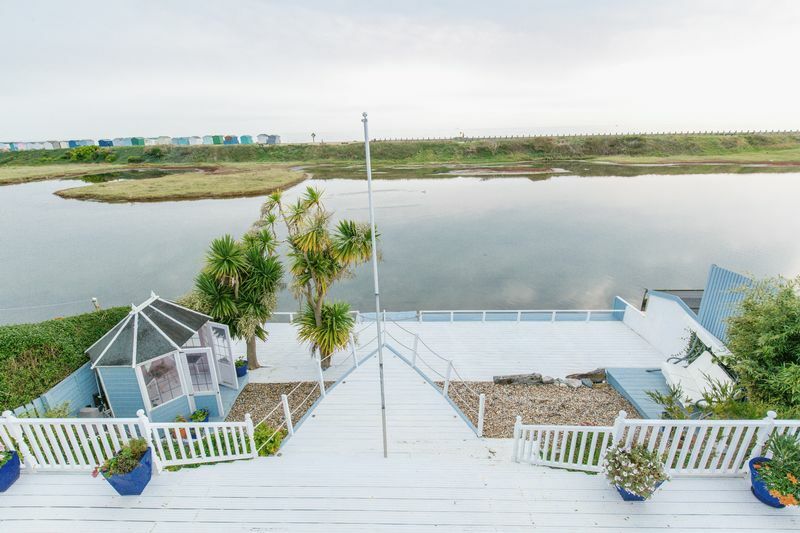 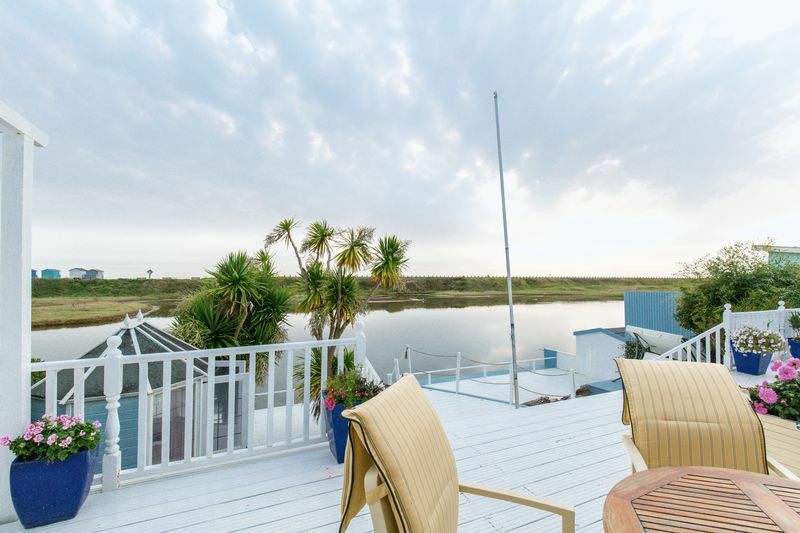 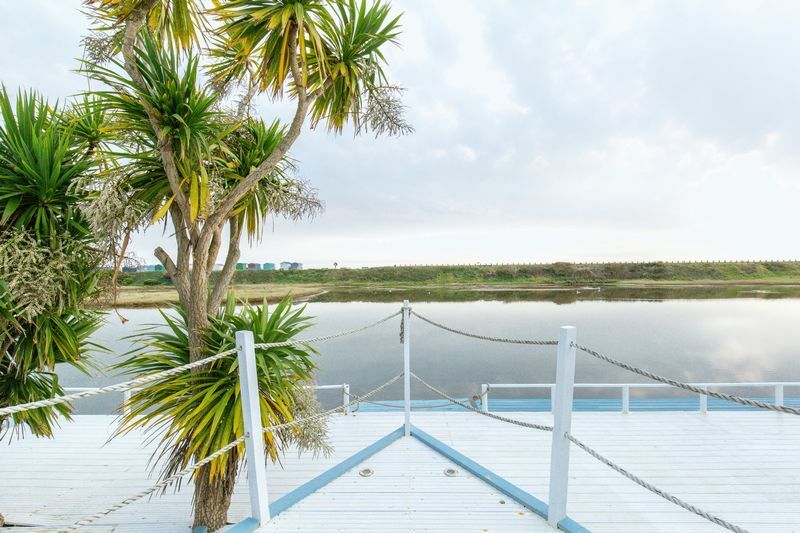 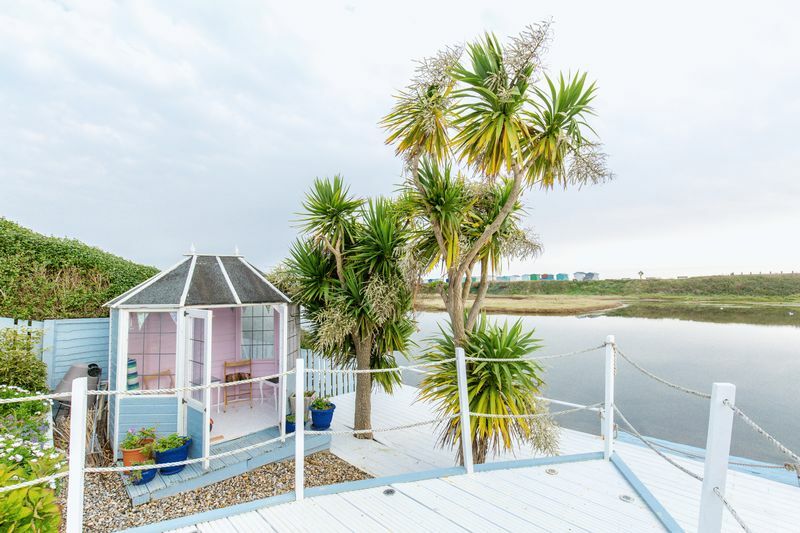 A beautifully presented property with the most fantastic views over widewater lagoon & bird sanctuary, and further onto the English channel. 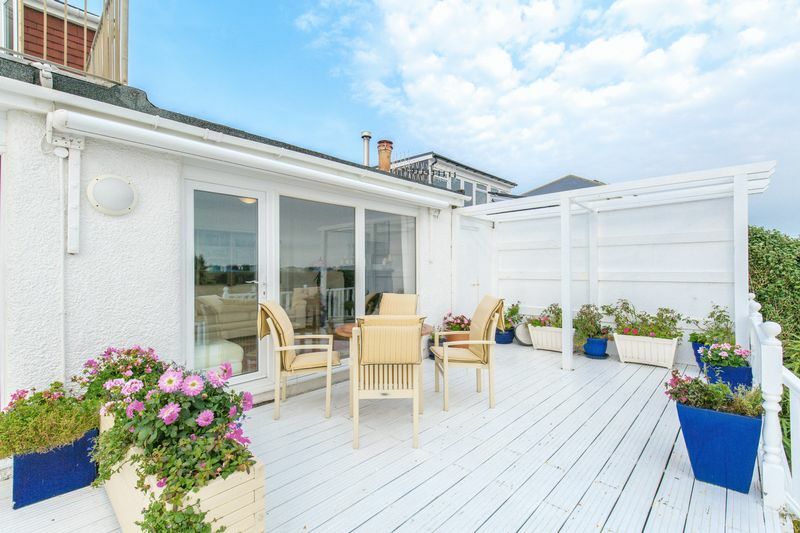 You enter the property on ground level with stairs leading to a fabulously light, bright and spacious first floor comprising a magnificent four Bedroom property with decked garden accessing the lagoon with far reaching coastal views over Brighton to the east and the Isle of weight on a clear day to the west. 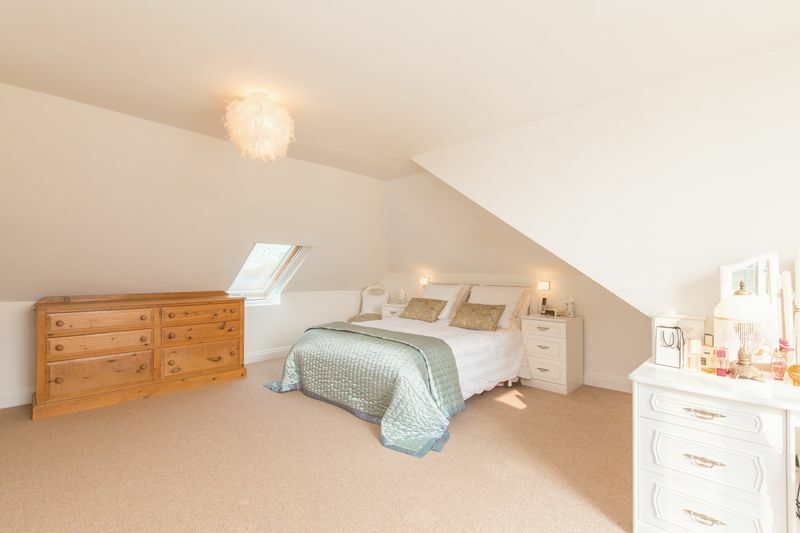 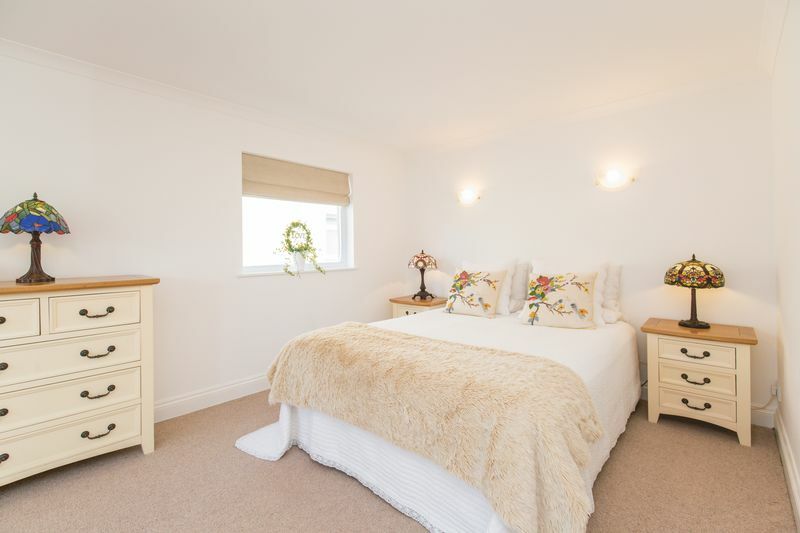 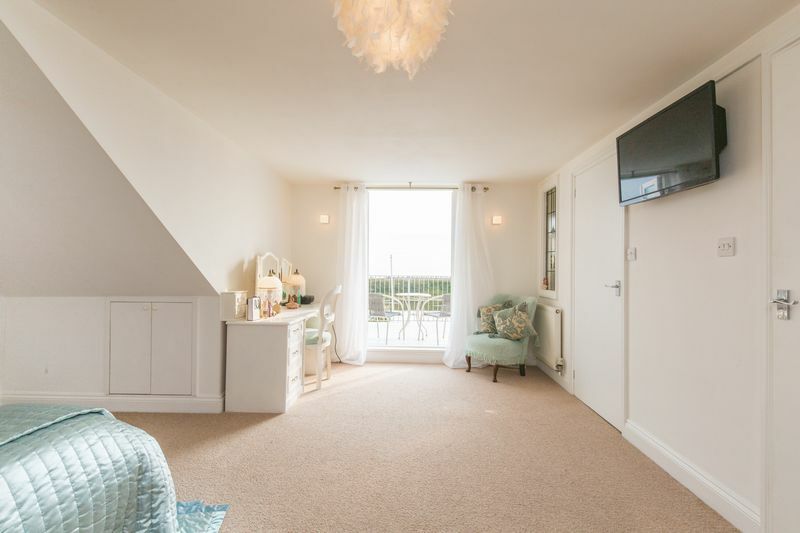 Stairs lead to the large master bedroom, with en-suite and walk in wardrobe area, Plus there’s even more, double doors lead out onto a south facing balcony ideal for those alfresco evenings watching the world go by whilst enjoying a nice glass of your favourite tipple. 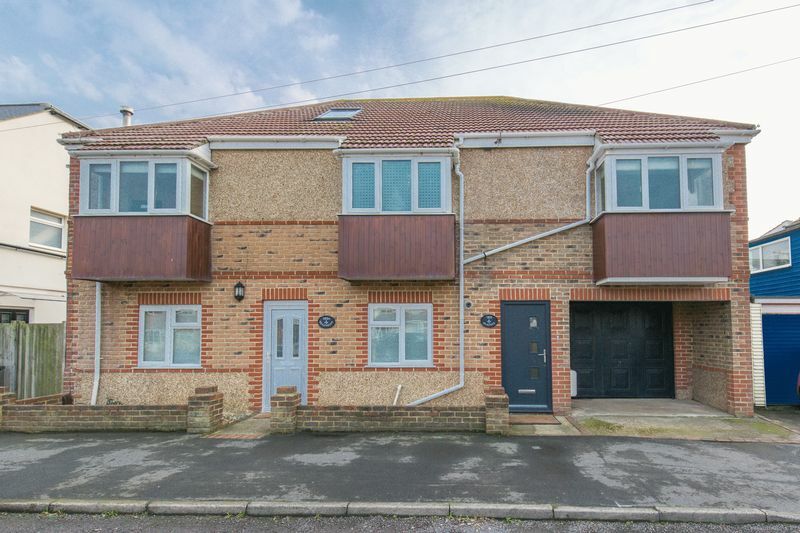 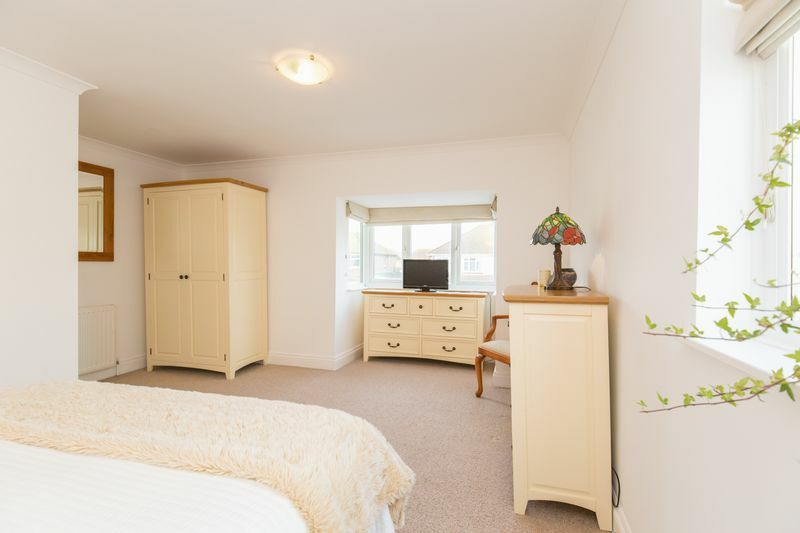 There is also a TWO BEDROOM GROUND FLOOR APARTMENT with outside garden area available to purchase for an ADDITIONAL £220,000, which would be fantastic for a separate annex or private let fetching a monthly income of around £900 pounds per calendar month in the present market conditions. 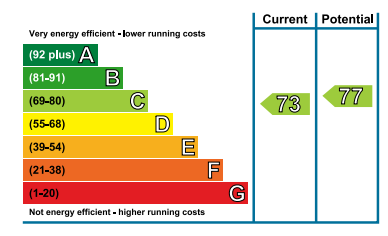 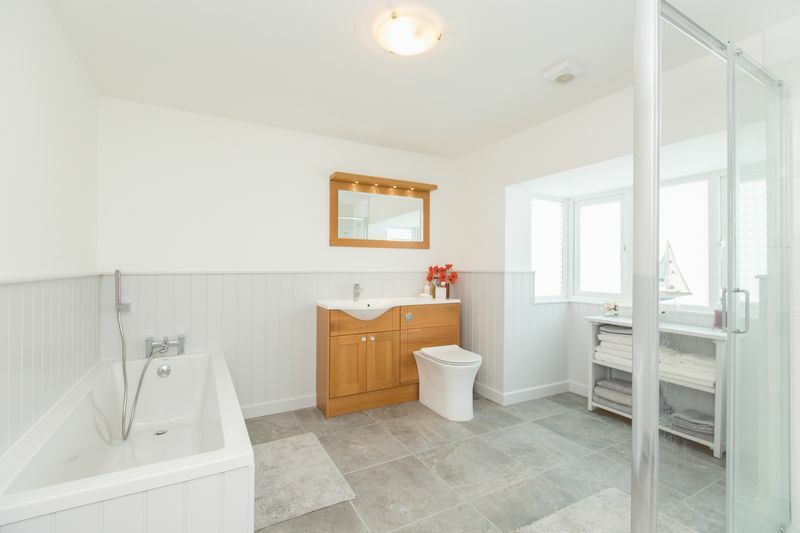 We advise an internal inspection of this property is essential, to see the real beauty and potential this property has to offer.